What you must know about DeLanee is that she will take your search VERY seriously. A bit of a perfectionist at heart, she knows the culture of each of our accounts down to the last detail. She might talk your ear off but you will know everything about the job, your future boss, or co-workers, and even their office set-up and culture! If you agree to apply for the role prepare for even more communication, guidance and just plain TLC from DeLanee! She will prepare you for every step of the interview process and won’t leave you alone until you are fully armed with helpful information. DeLanee will help you from selecting your interview outfit to editing your thank-you notes. She will remain in contact throughout the entire interviewing process, leaving no question unanswered and no worry unaddressed (WARNING: You might have to talk about your feelings)! She will always be in touch, whether or not you get the job. In fact, she may or may not have another current opportunity for you BUT she will help with your search, regardless! She will take the time to give you feedback on your resume, LinkedIn profile, and interviewing skills. 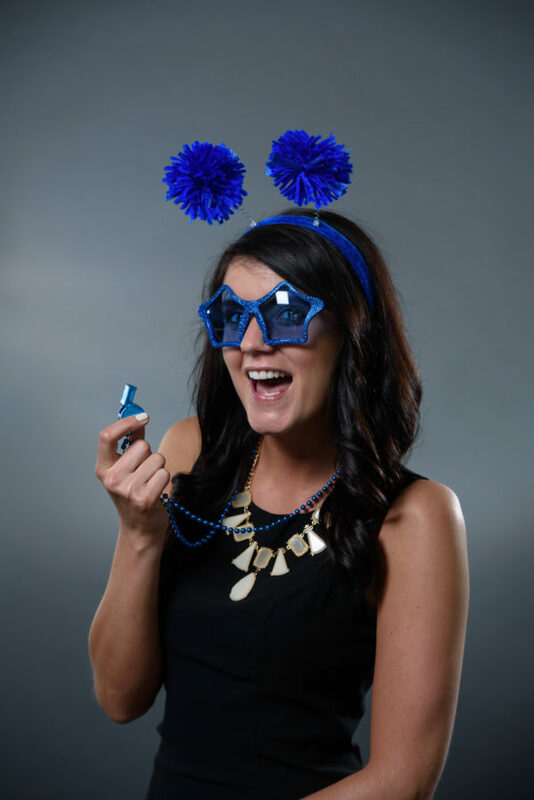 She will help you alter your overall job search approach so that you can position yourself on the market for maximum success with or without MMD… DeLanee believes in paying it forward, and she knows you will be BFFs from the moment you meet! So if you are ready for this much love from your recruiter, please reach out to DeLanee. She will be excited to meet you because she wants to know your goals and aspirations, and don’t forget: she wants to present you with a career move not just a potential paycheck. She is never unavailable; just like the rest of us at MMD she has given up the work/life balance idea, so her world WILL revolve around you! DeLanee never misses an MMD outing and holds her liquor well. If you would like to meet her, come join us at one of our Happy Hours!